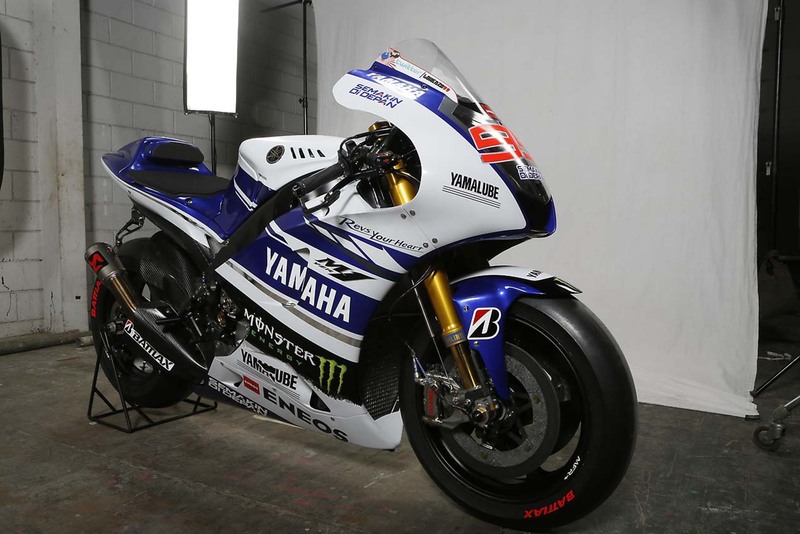 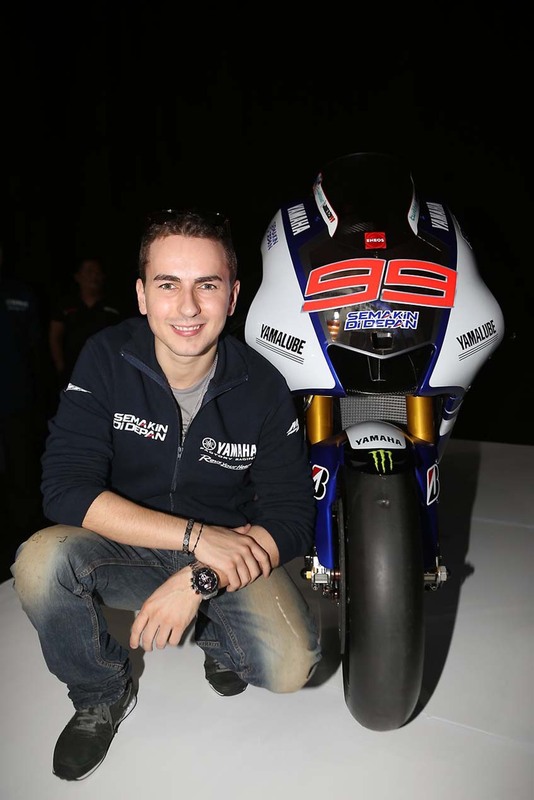 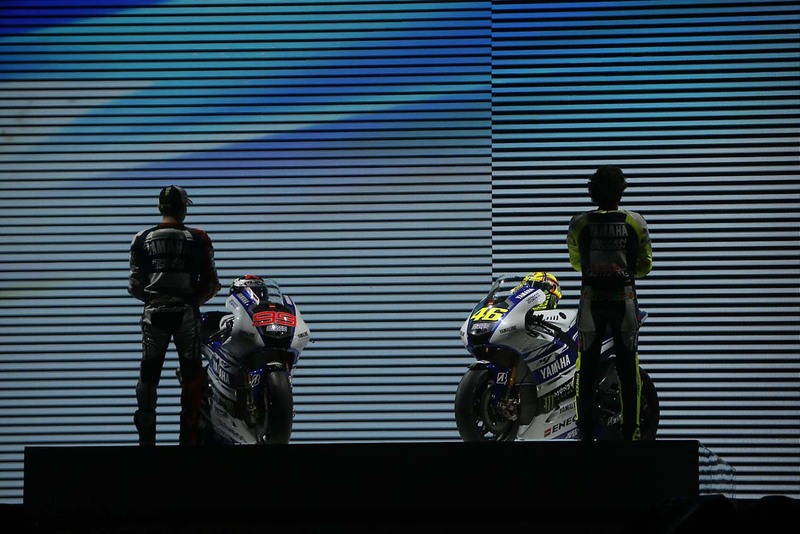 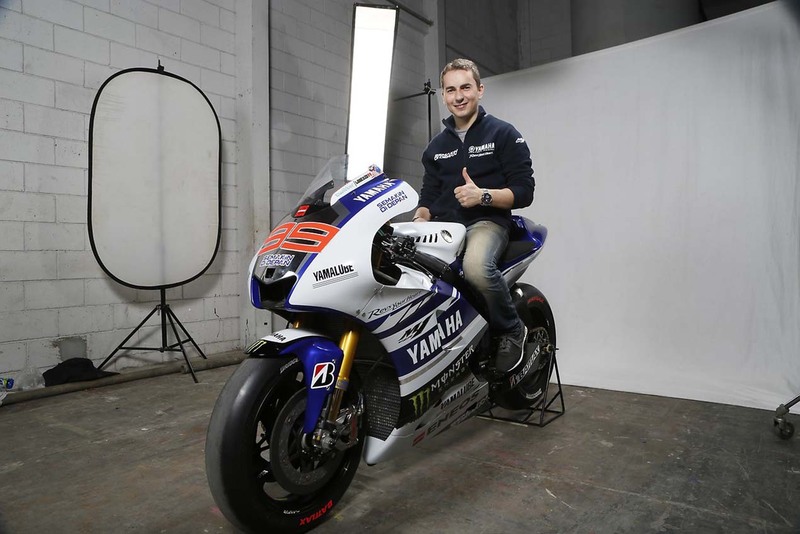 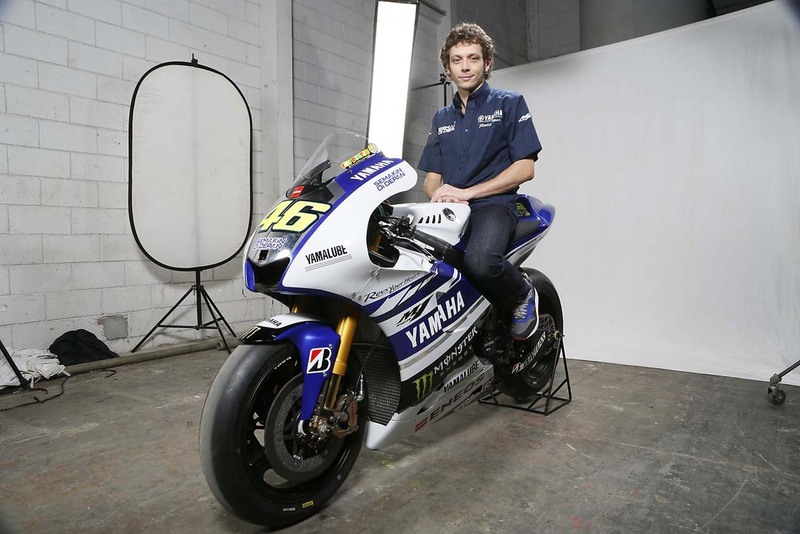 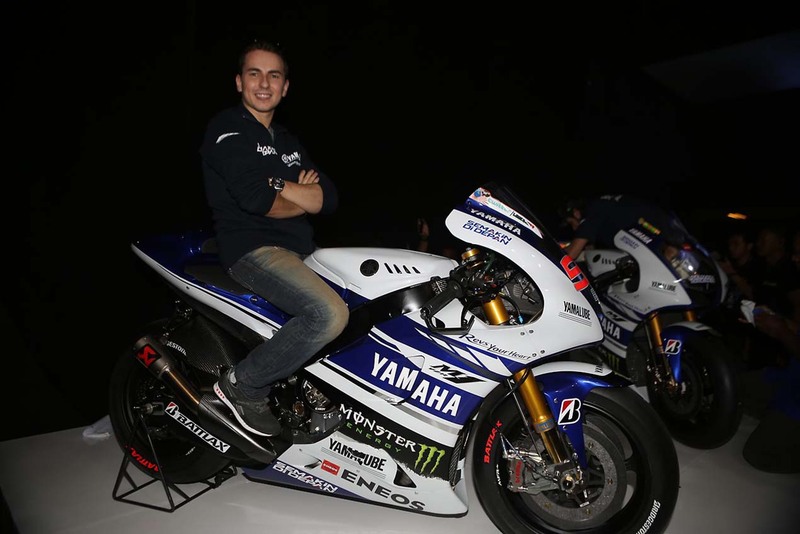 The choice of Jakarta for Yamaha’s launch underlines the importance of the region for Yamaha. 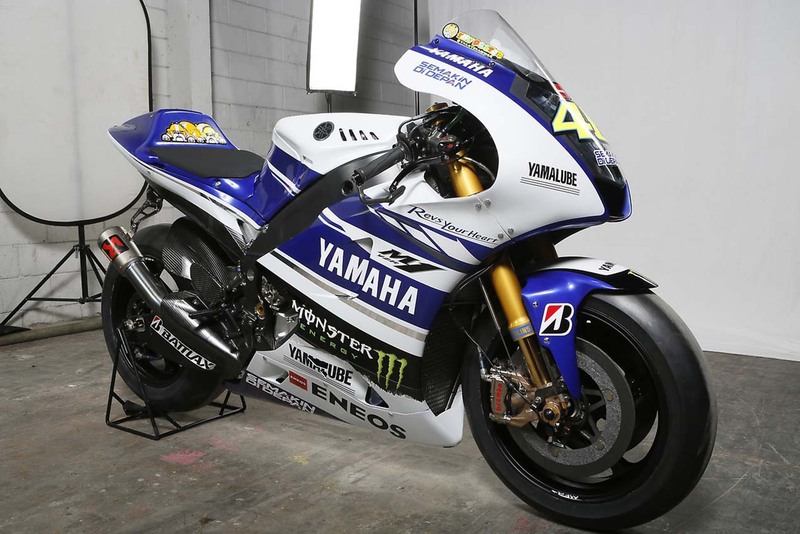 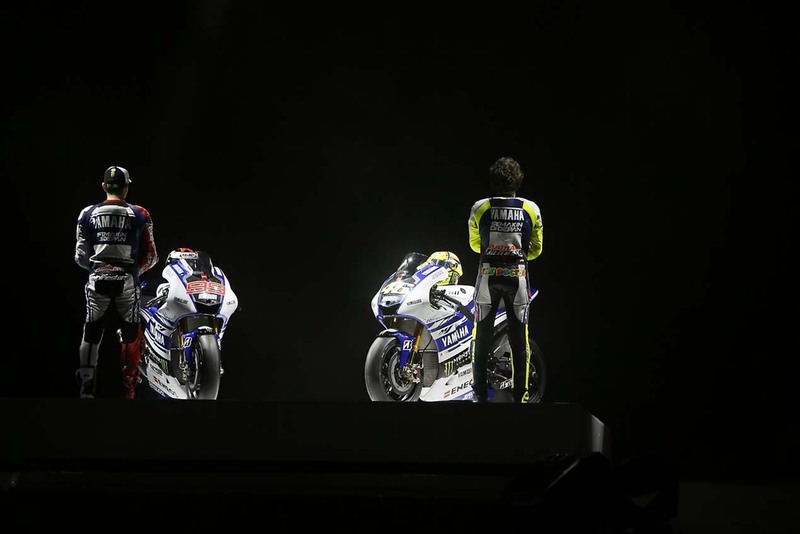 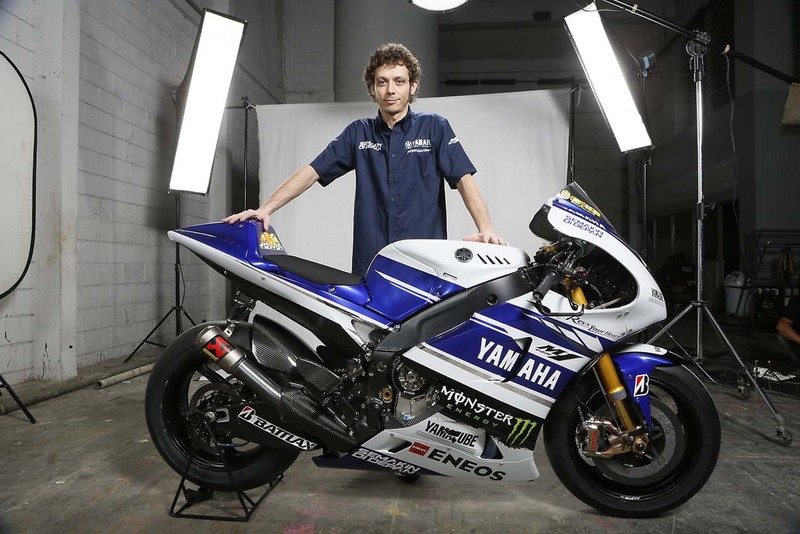 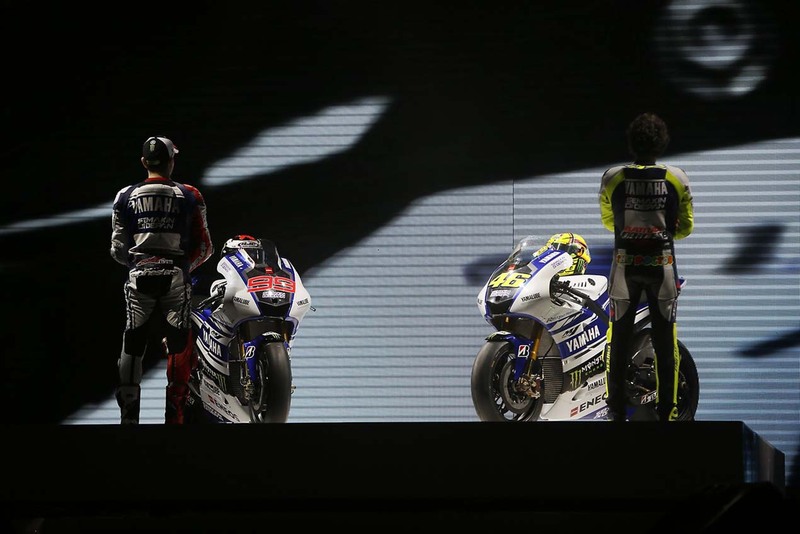 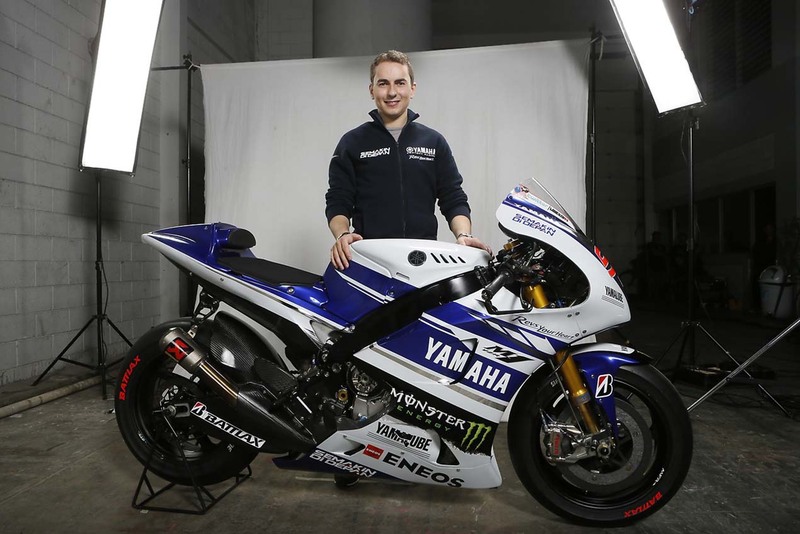 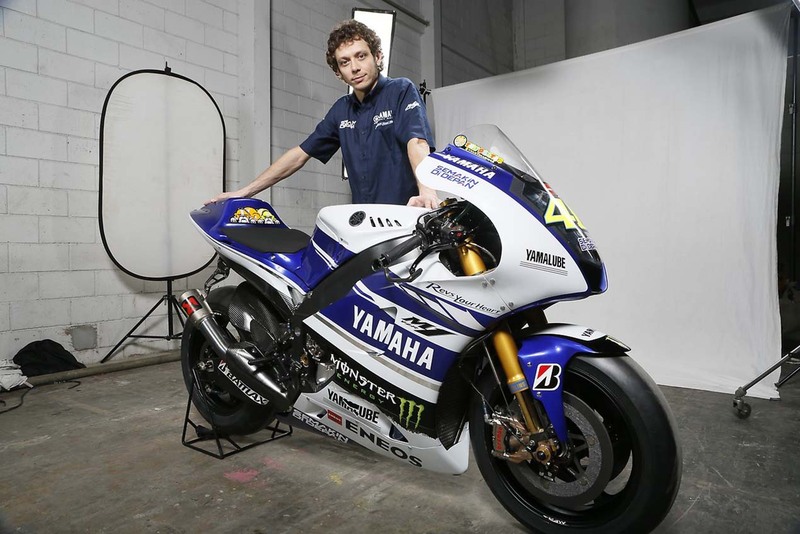 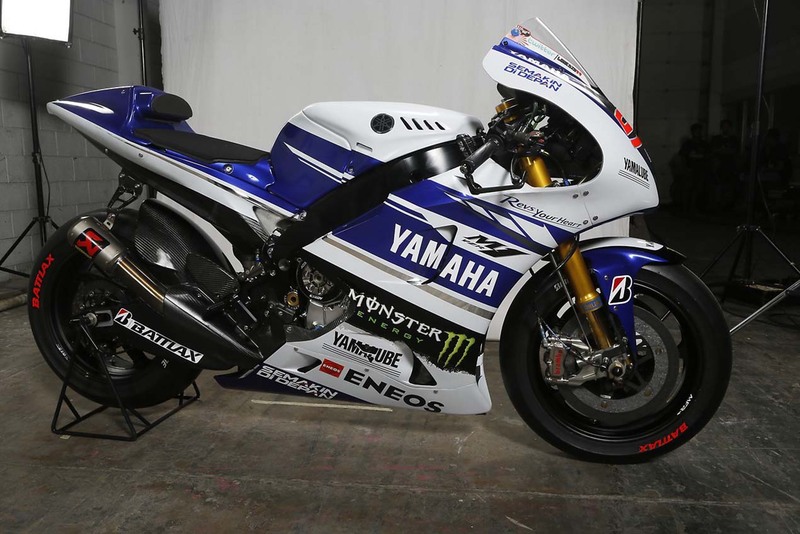 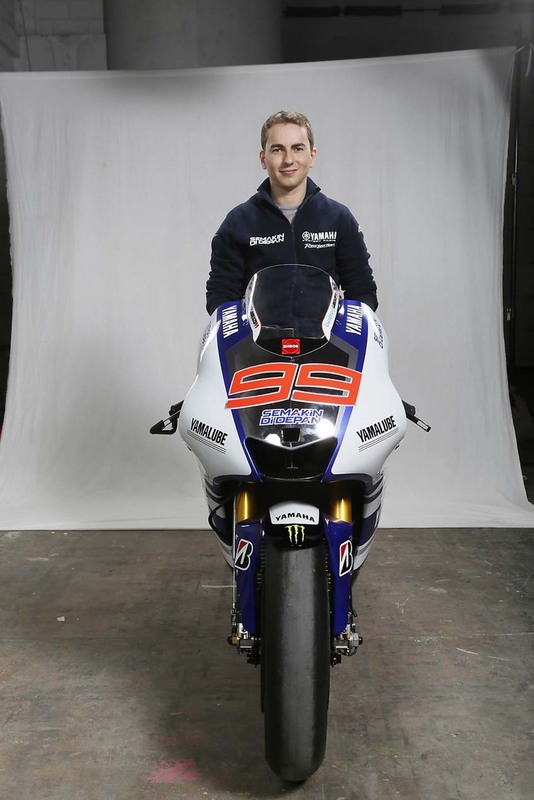 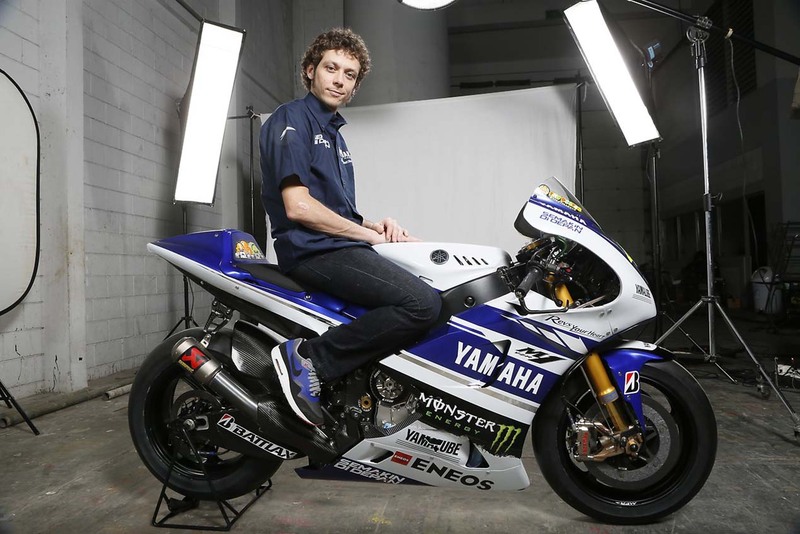 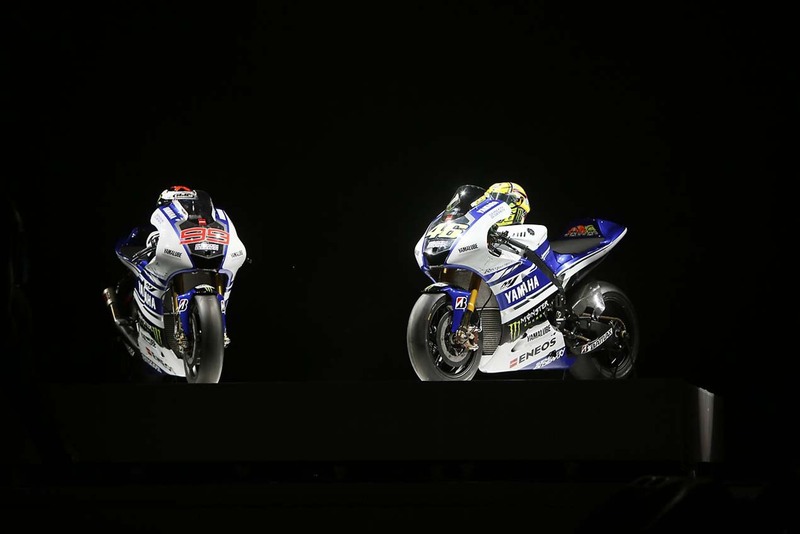 The launch took place at a large dealer meeting in Indonesia, and with the Indonesian distributor being one of the main sponsors behind Yamaha’s MotoGP project, the Japanese factory is keen to expand in the region. 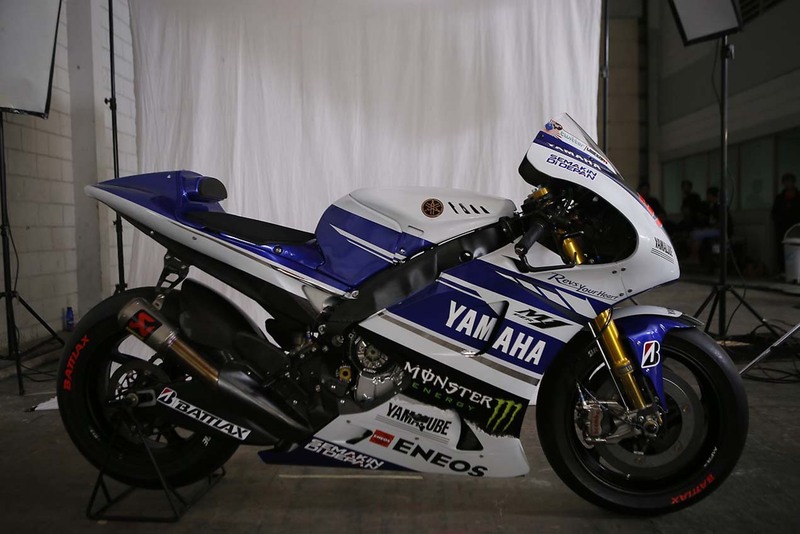 Lin Jarvis has spoken repeatedly and publicly of the need to go back to racing in Indonesia, or at least expanding the number of races in the region. 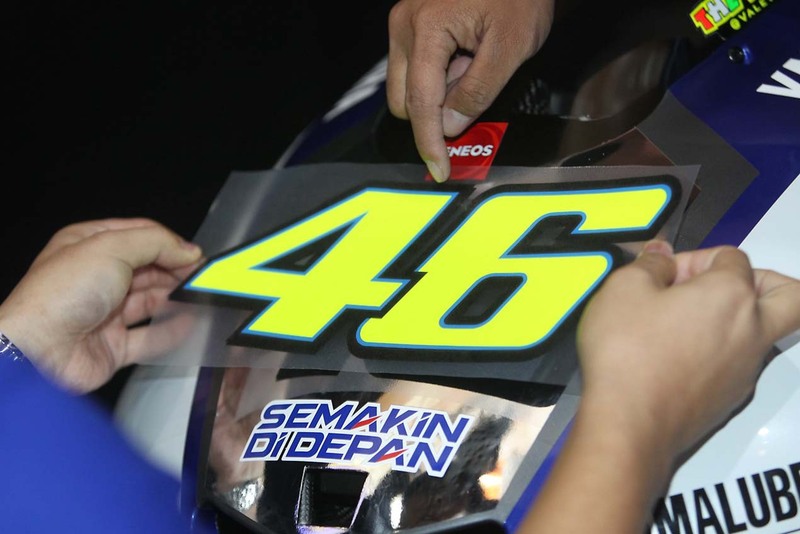 The problem for Indonesia at the moment is the lack of a suitable facility, with the Sentul track not up to current safety standards. 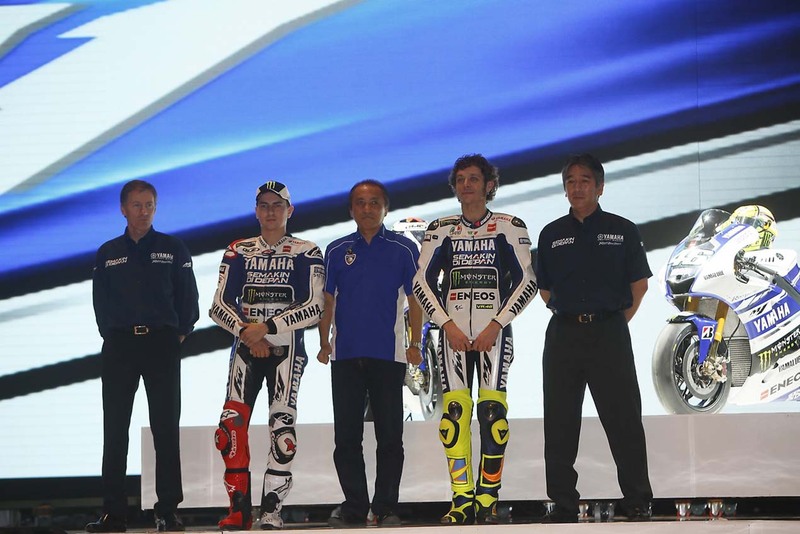 However, it seems inevitable that more races are likely to be added in South East Asia in the next few years.